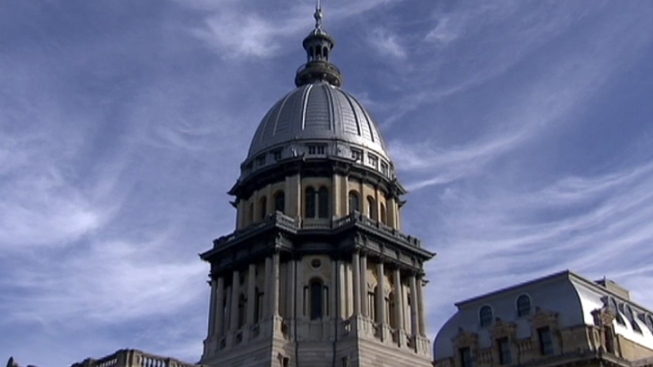 Americans for Prosperity, a conservative anti-tax group, is targeting a group of vulnerable Illinois Democrats in a series of new web ads. The ads accuse state Reps. Deb Conroy, Sam Yingling, Dan Beiser and John Bradley of saying “yes” to House Speaker Mike Madigan’s agenda. Additionally, the ads claim the lawmakers are also saying “yes” to special interests, more spending and handouts. The ads direct viewers to call Conroy, Yingling, Beiser and Bradley to tell them to “quit voting for Mike Madigan’s overspending so we’re not stuck with another massive tax hike to pay for all those ‘yeses.’"
In another pair of ads, the group claims state Sens. Tom Cullerton and Melinda Bush are blocking a property tax freeze by “using insider political tactics” and “pandering to special interests.” The ads encourage voters to call the state senators to encourage them to "pass a property tax freeze now." The 30-second spots reference an AFP “We Ask America” poll from April that showed 80 percent of Illinoisans in many legislative districts supporting a property tax freeze. In response, Cullerton accused the group of distorting his record. “Hopefully AFP will back my legislation,” he added. Bush also admonished AFP, noting that, since last summer, she has voted for a property tax freeze and has served as chief co-sponsor on legislation aimed at freezing property taxes. "It's propaganda and it's dishonest," Bush said. "Voters deserve better than this." Other targeted lawmakers did not immediately respond to Ward Room’s request for comment. AFP is one of the nation’s most influential conservative groups, receiving funding from the billionaire Koch brothers.